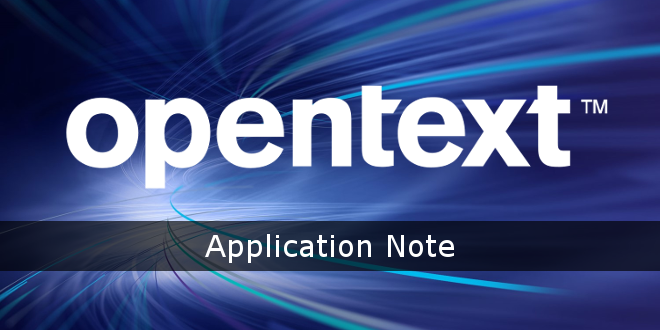 OpenText™ | Web Site Management URL Simplification - Open Text Web Solutions Usergroup e.V. This document is not a comprehensive guide to URL rewriting or proxies. It is a simple how-to guide for getting started with URL simplification quickly. Each component of the URL maps to a specific input to create LiveServer delivery.